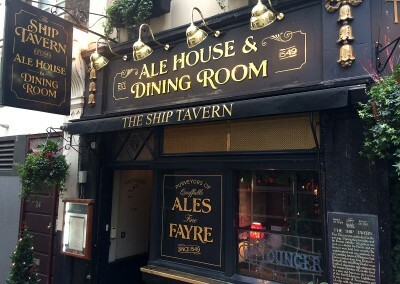 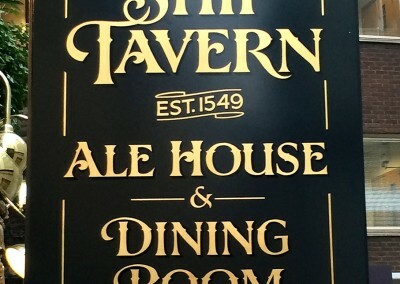 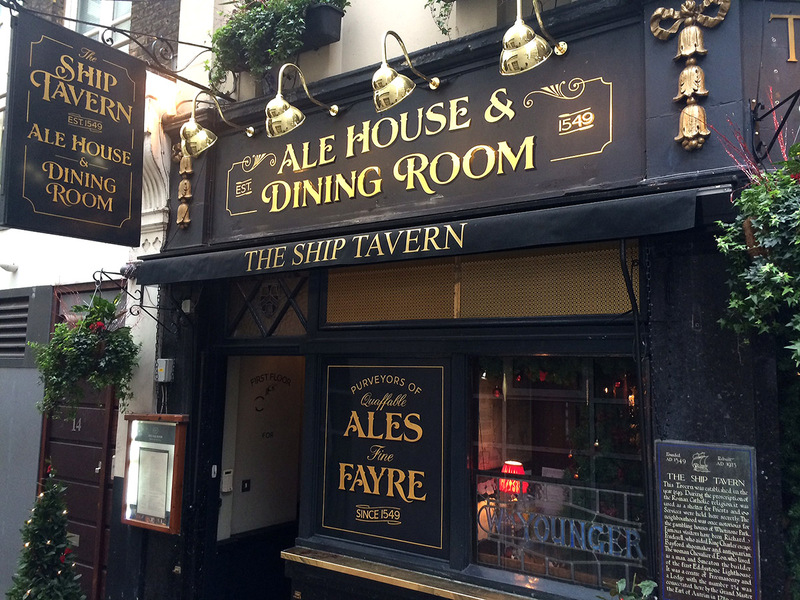 The Ship Tavern in Holborn is one of London’s oldest public houses. 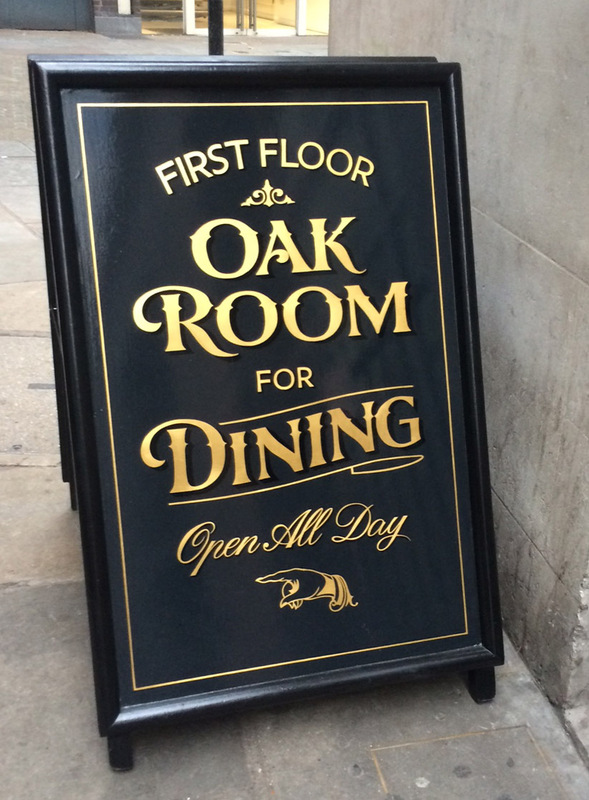 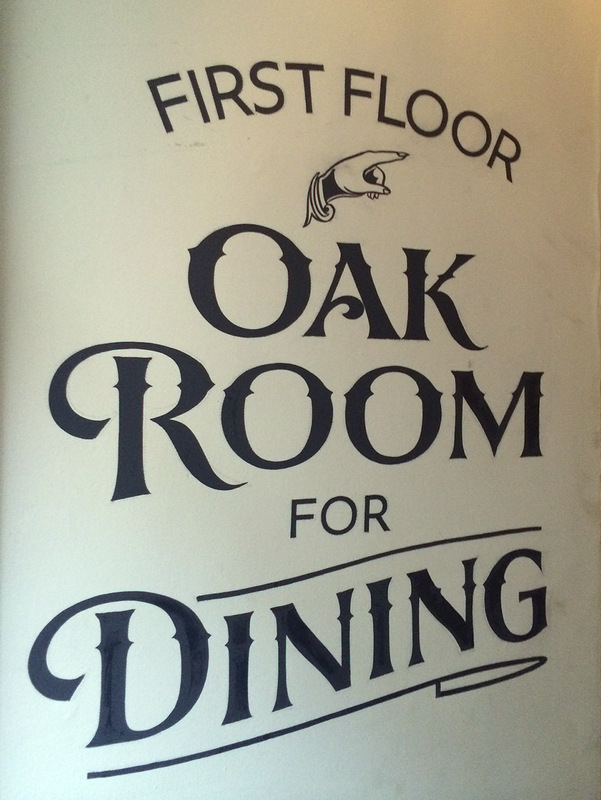 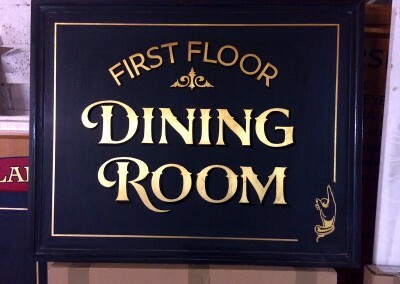 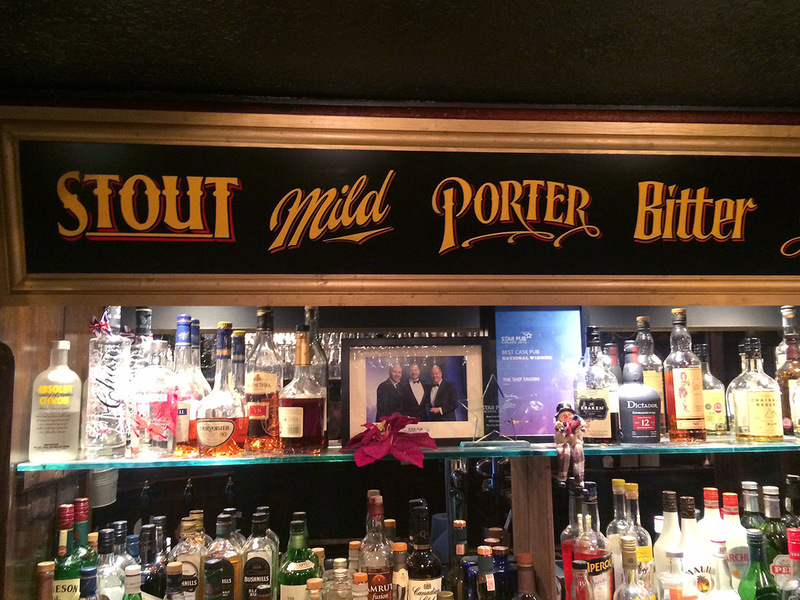 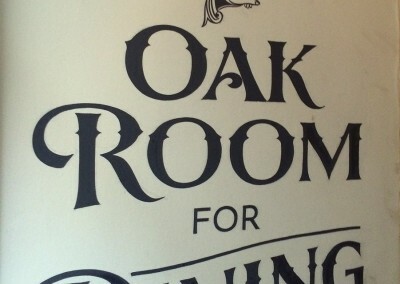 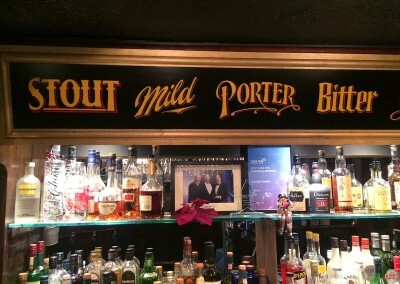 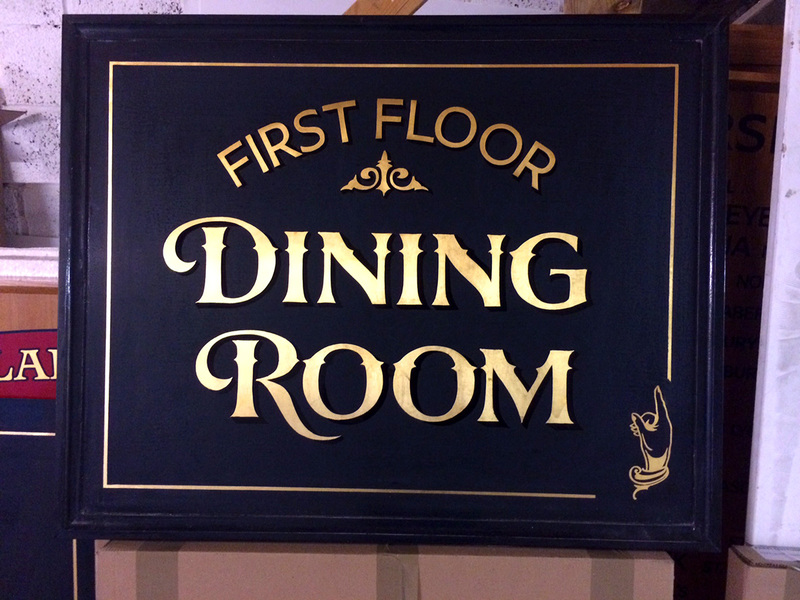 We were asked to produce interior and exterior signage that would reflect the traditional feel of the premises. 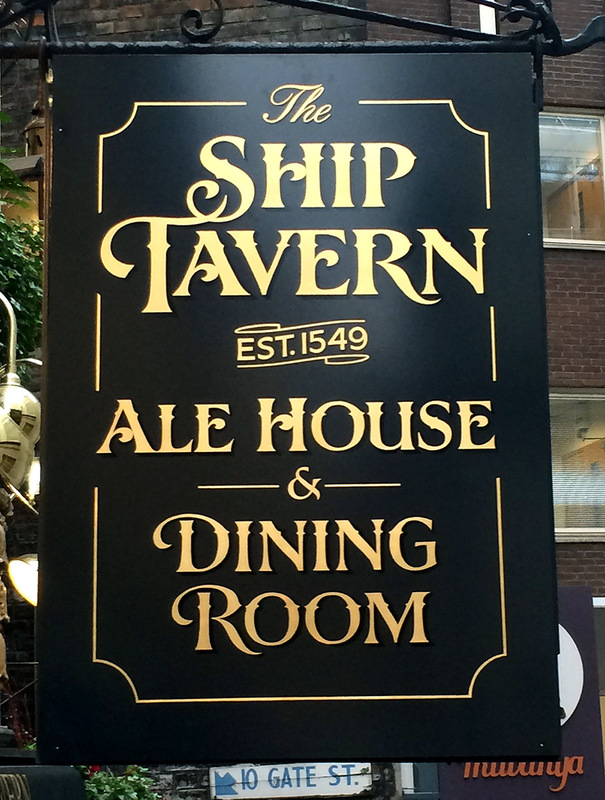 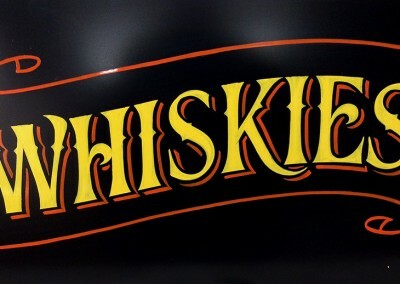 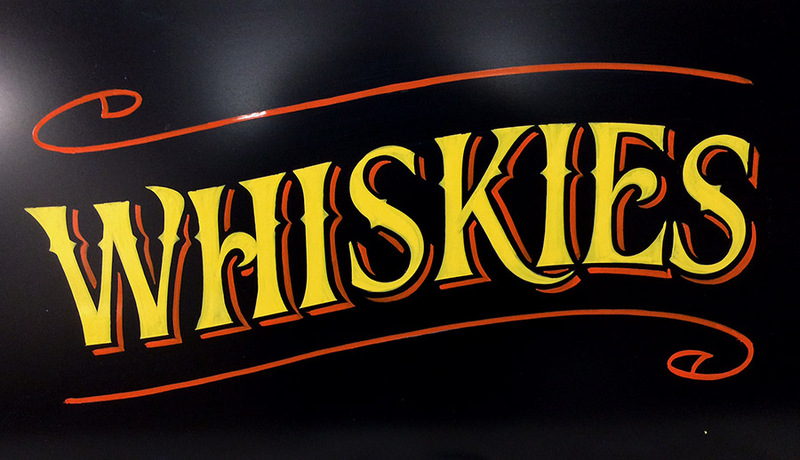 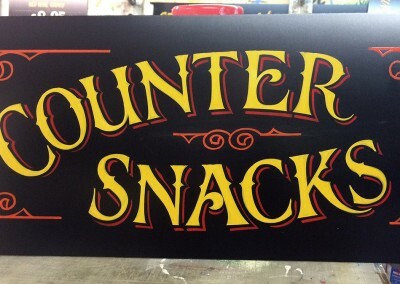 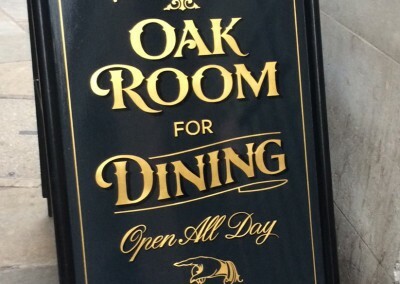 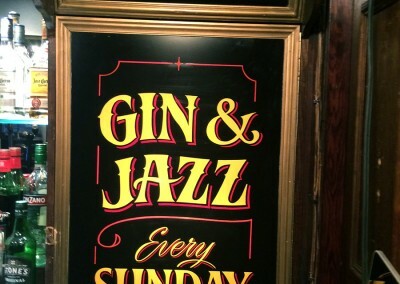 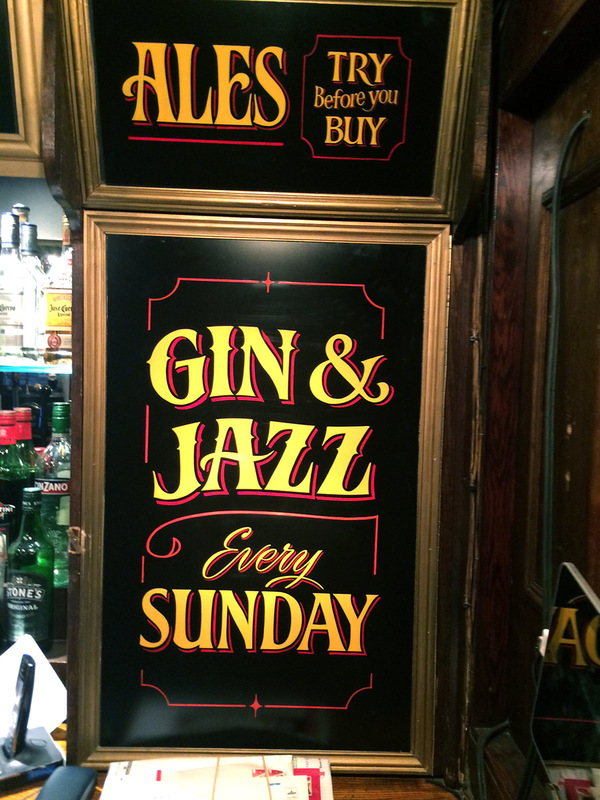 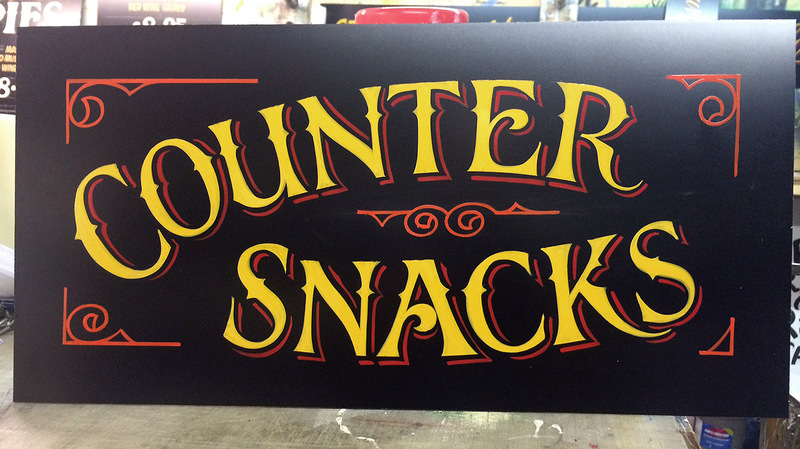 Using 23 carat burnished gold leaf, with shadows to signwrite from our own hand rendered patterns, we lettered fascias, hanging signs, panels, interior blackboards and swing signs.